This Windsome Tudor Style Home in Pulaski is Move in Ready! 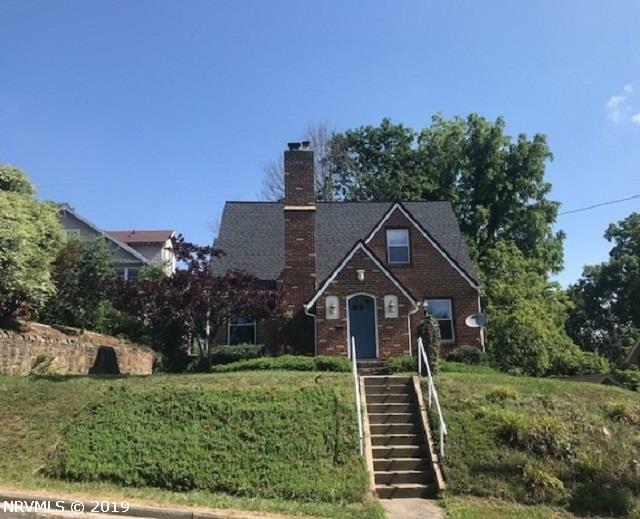 Home Showcasing: Gleaming Refinished Hardwood Floors Downstairs, Updated Kitchen with Stainless Steel Appliances, Cherry Cabinets, New Faucet, Formal Dining Area, Fireplace, 30 Yr. Arc Shingles, Plus a Rock Front Stone Landing and Sidewalk around left side of Home. Partially Finished Basement with Radon System, Wood Lined Closets, Natural Gas Water Radiant Heat and a Beautiful Back Deck with Storage Shed. Take in the Views of Draper Mountain! Close to Shopping, Restaurants, and Historic Calfee Ballpark! Just 35 Minutes to Downtown Blacksburg, 25 to Christiansburg, and 20 to Radford. A Well Maintained Home to Enjoy and Relax in. Directions: Rt. 11 To Right On Jefferson Ave., Left On 8th Street NW. Property On Right.